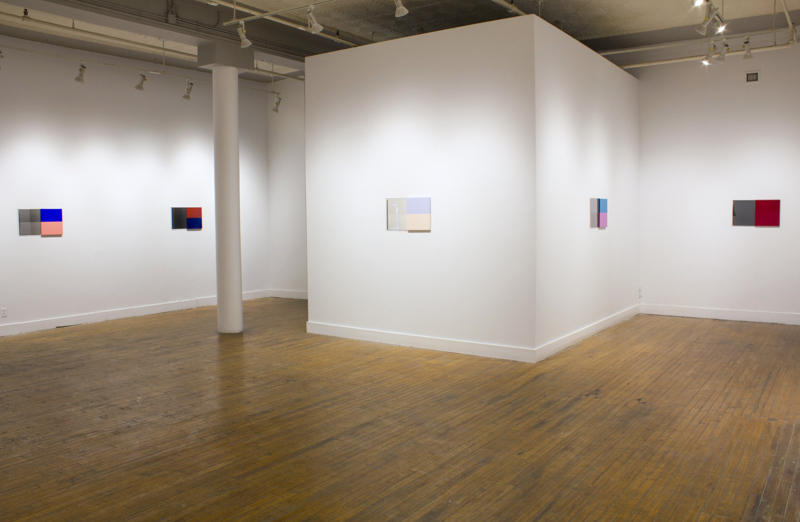 Installation view of Blue Shift, 2015, Ten oil on linen paintings and fiber-based silver gelatin prints, Platform Centre for Photographic and Digital Arts, Winnipeg, MB. 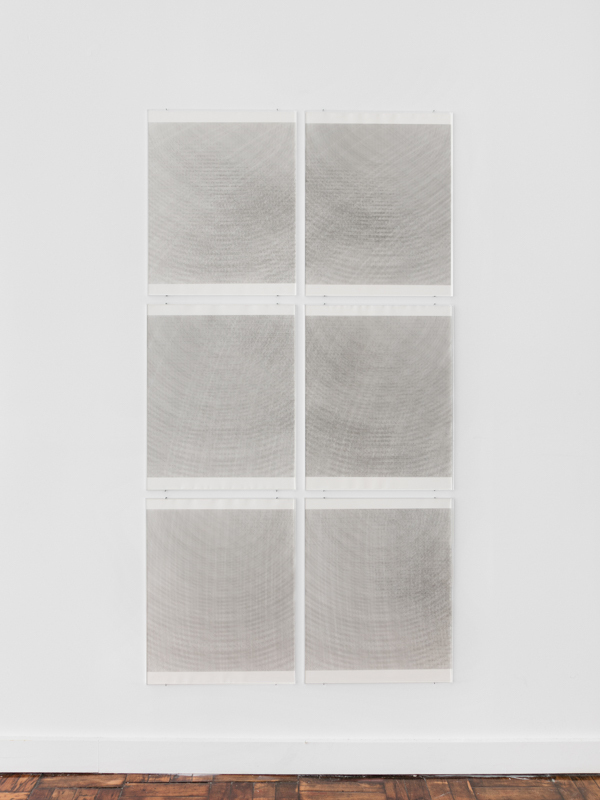 Installation view of Articulation Without Language, 2016 in Shifters Six Fiber-based silver gelatin contact prints (16 inches x 20 inches each) Courtesy the artist and Art in General. Photo: Charles Benton. An impossibility of seeing in totality is an integral concept in my work. 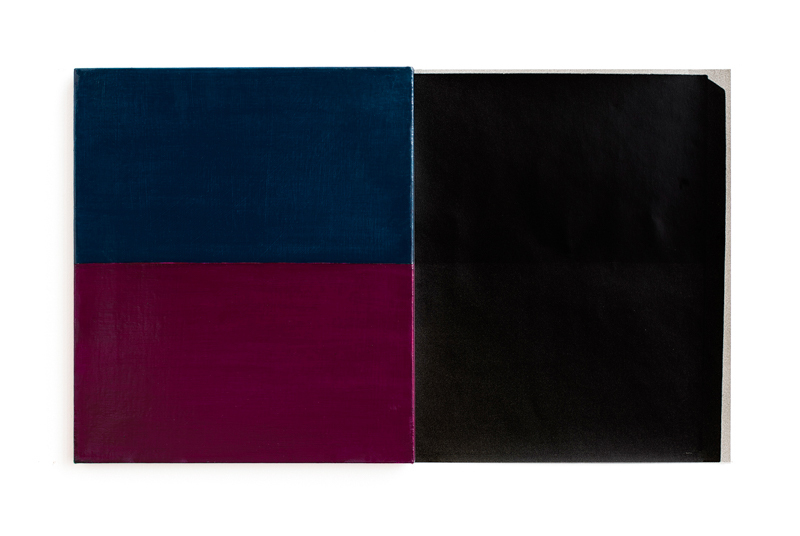 Blue Shift is comprised of a series of diptychs: a two-color painting that contrasts under sunlight but has an identical tone under moonlight paired with a black and white photo of the painting exposed under moonlight. The works shift with changing light conditions. Similarly, my human-scale sculptures appear to change form as the viewer changes position. These works reference the figure and suggest shifting bodies. 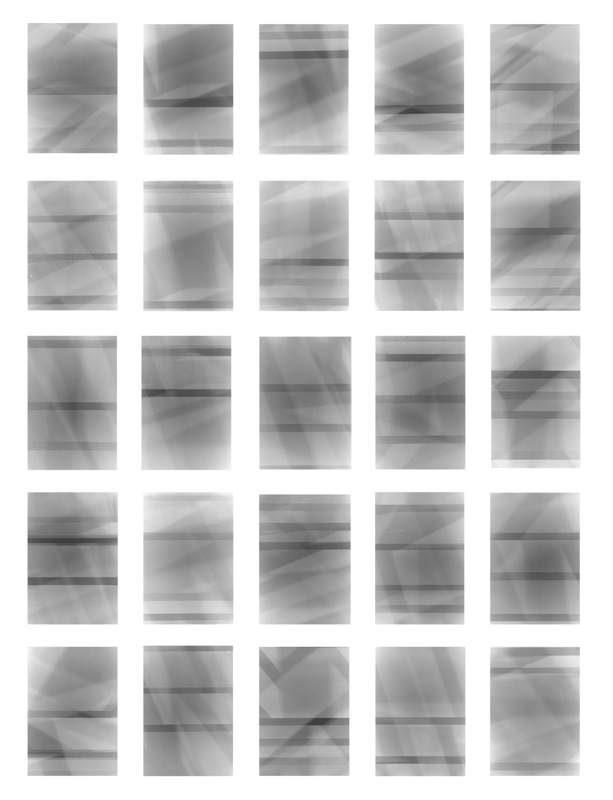 Materiality of representation is addressed in Diffractive Acts. Rolls of film are exposed multiple times. 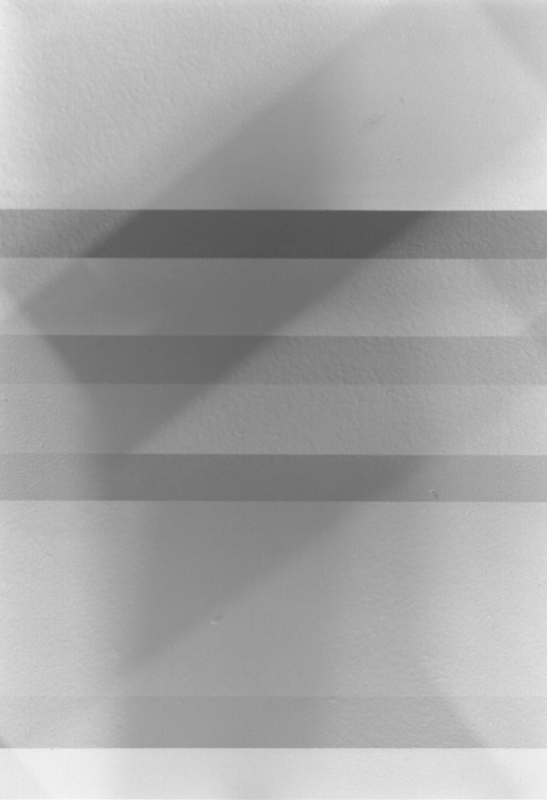 The negative frame slips from being a container for the image and becomes an active element in the compositions. Double Mouth Feedback incorporates the material aspects of sound, using wave patterns, interference phenomena, and vocal superposition to structure the composition and collectively imagine a more inclusive and expansive gender system. The source material is generated from recordings of participants responding to a series of prompts asking them to manifest their experience of gender through vocal sound. 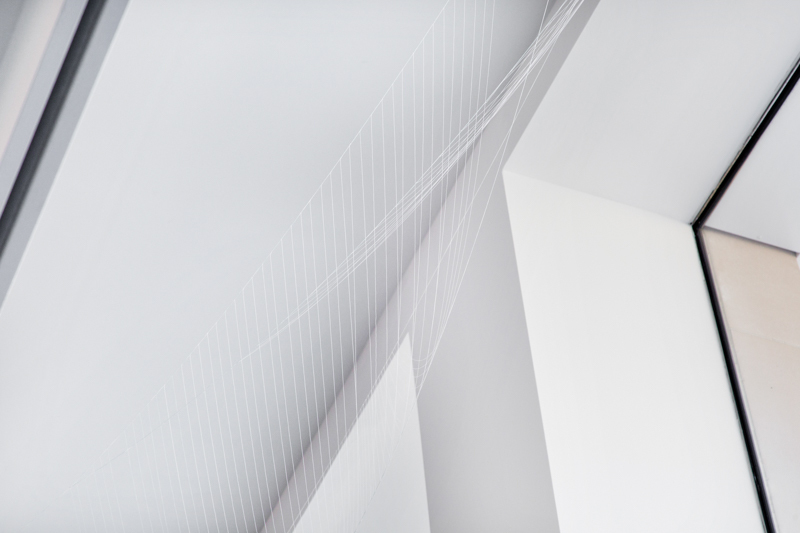 In the discrete recordings, common vocalizations occur; the piece builds its own language. The compositions in Articulation Without Language are informed by transcriptions of the recordings of Double Mouth Feedback and interference phenomena. 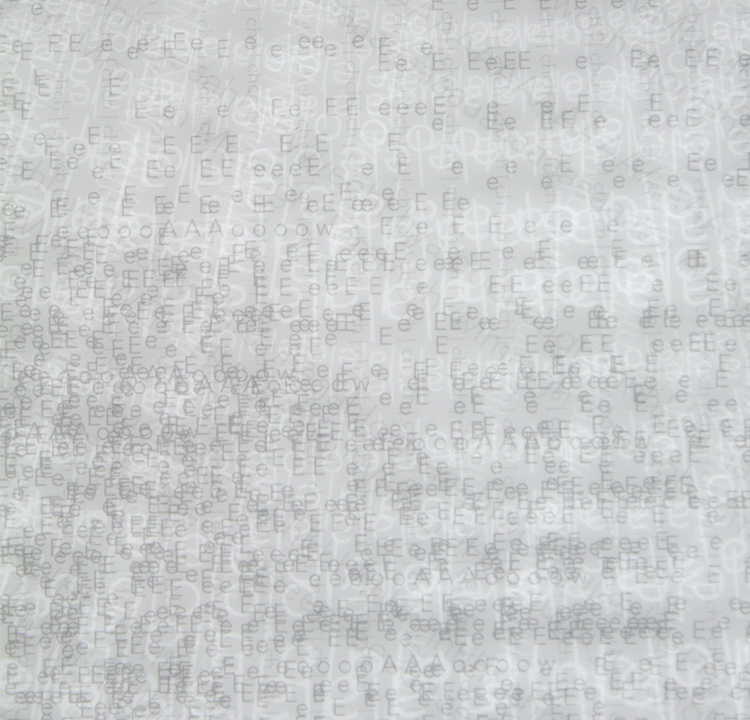 The prints are meant to induce subvocalization, the internal voice one hears when reading; it is a silent sound piece. The Potential in Waves Colliding incorporates an impossibility of seeing in totality, visual interference, and sound representation. Cumulatively, these works represent the meeting of materiality, meaning, and perception that is central to my practice. Blue Shift, Platform Center for Photographic and Digital Arts, Winnipeg, MB. Solo. The Dislocated Center of the Material World, Galveston Art Residency, Galveston, TX. Solo. Small Works for a Big Change SRLP Jack Studios, New York, NY. Benefit. A Certain Ratio, Roots & Culture, Chicago, IL. The Every Other Day, Ideobox Artspace, Miami, FL. 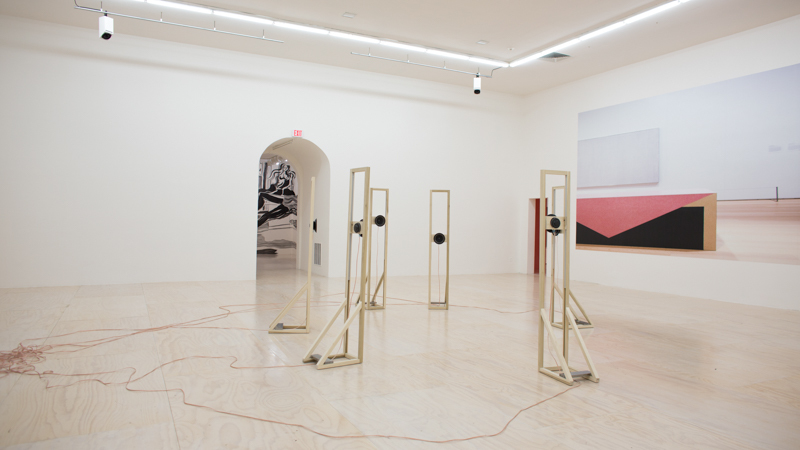 Material/Immaterial, Shoshawna Wayne Gallery, Santa Monica, CA. Lost Horizon, EXILE Ausstellungraum, Berlin, Germany. Ox-Bow Centennial Show, Roots and Culture, Chicago, IL. Evading Customs, Brown Gallery, London, England. Drawing Gifts, The Drawing Center Benefit, New York, NY. Benefit. The Noble Savage and the Little Tramp, Mount Tremper Arts, NY. DiSoRgAnIzEd, Museum 52, New York, NY. 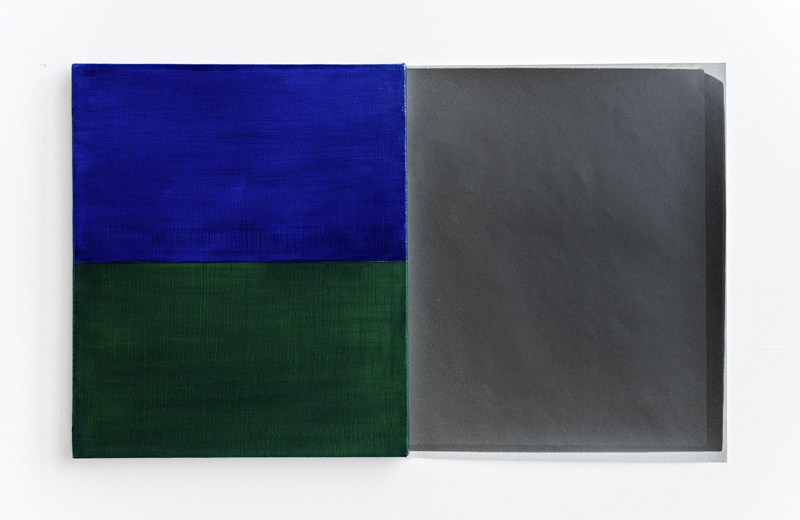 Works on Paper, Bellwether, New York, NY. Sonata for Executioner and Various Young Women, André Schlechtriem, New York, NY. 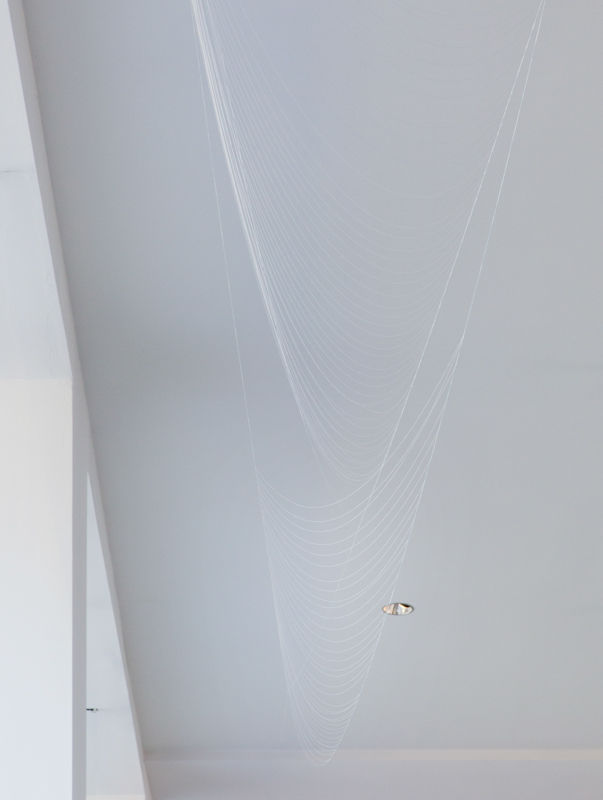 K48 (Installation), Torpedo Kunstbokhandelen, Oslo, Norway. New Black, Triple Canopy, Starr Space, Brooklyn, NY. O Canada, MC Gallery, New York, NY. K48, John Connelly Presents, New York, NY. If I told you you were beautiful, Oliver Kamm, New York, NY. The Measure, Bellwether Gallery, New York, NY. Solo. Beginnings, Why and Wherefore. 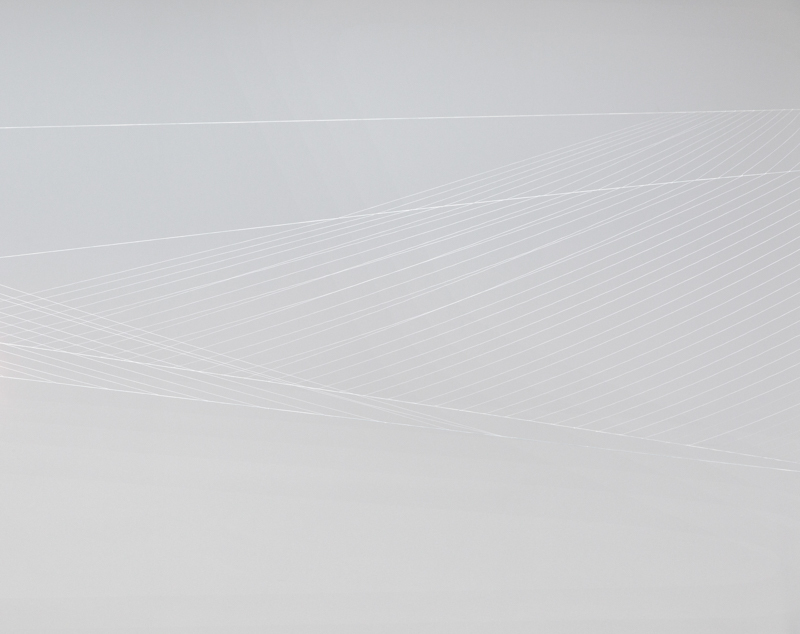 Curitorial Website Project by Summer Guthery, Lumi Tan and Nicholas Weist. Small Works for a Big Change SRLP Sara Meltzer Gallery, New York, NY. Benefit. All is Well That Begins Well and Has No End, 80WSE Gallery, New York, NY. 07/08, Bellwether Gallery, New York, NY. Look Away, Cynthia Broan Gallery, New York, NY. Curated by Jon Torreano and Michael St James. Inter-Dimensional Mirror, The Armory Show, Bellwether, New York, NY. Aspects, Forms, and Figures. Bellwether, New York, NY. 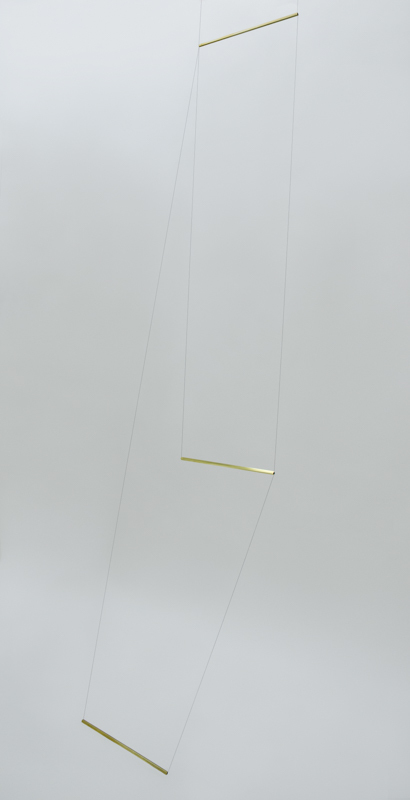 Curated by Joao Ribas and Becky Smith. Recess Sessions, New York, NY. 2015. “Seeing Commitments: Jonah Groeneboer’s Ethics of Discernment,” David Getsy, Temporary Art Review, March 8 2016. “Appearing Differently: Abstraction’s Transgender and Queer Capacities, an interview with David Getsy,” William Simmons, interviewer, in Dietmar Schwärzler, et al., eds., Pink Labour on Golden Streets: When Form Becomes Politics (Vienna: Schriftenreihe of the Academy of Fine Arts, Vienna, and Sternberg Press, forthcoming fall 2015). “The Unforeclosed,” David J. Getsy, Flex catalogue essay. Thacker, Eugene. “Black on Black.” Mute Magazine. MetaMute, 17 July 2013. Web. http://www.metamute.org/editorial/occultural-studies-column/black-black. Martha Schwendener: Collaborative and Solo, With a Certain Feminist Bent. The New York Times, September 7, 2012. Fitzgerald, Ali. “Lives and Works in Berlin: Head Shop / Lost Horizon at Exile.” Art 21 Blog. Art 21, 02 September 2010. 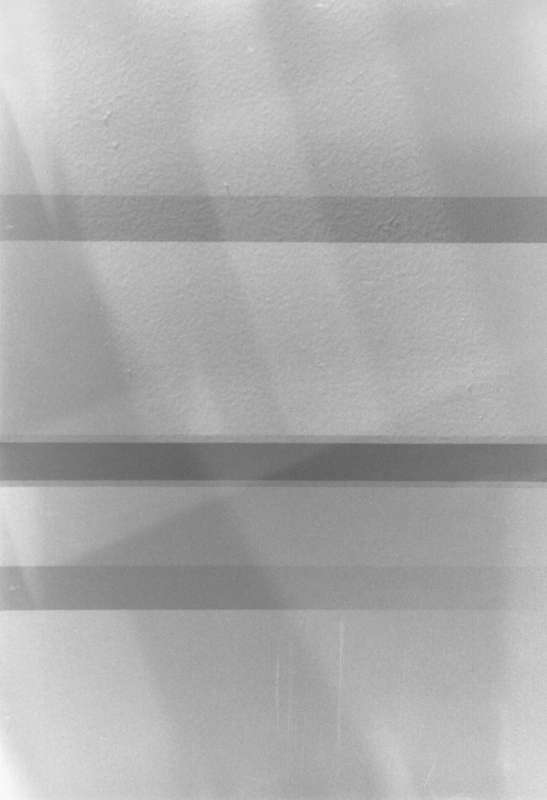 Web.<http://blog.art21.org/2010/09/02/head-shoplost-horizon-at-exile/. 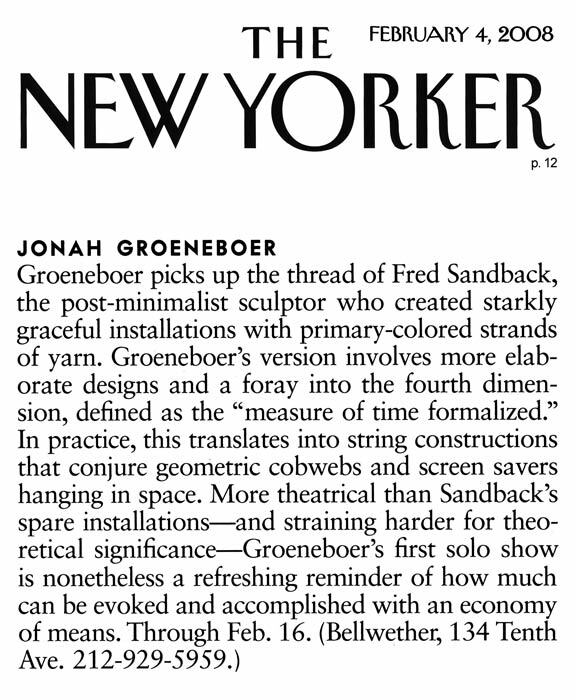 Scott, Andrea, “Jonah Groeneboer,” The New Yorker, Feb 4, 2008, p. 12. 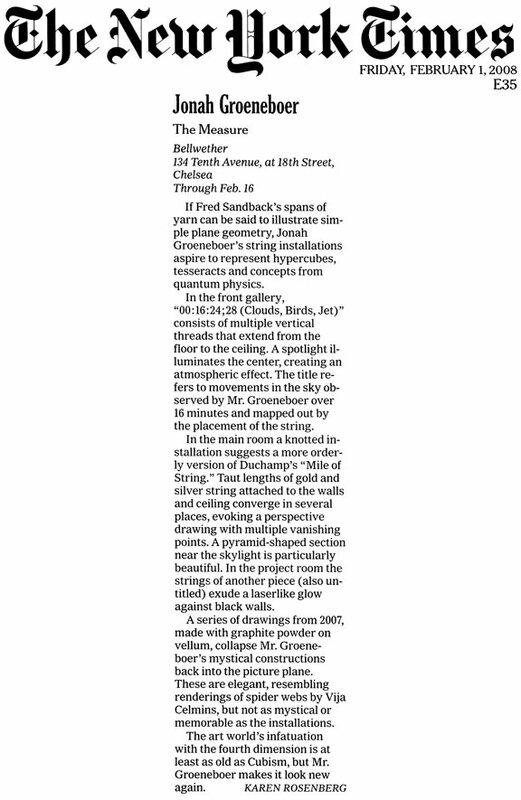 Weist, Nicholas, “A Look at Jonah Groeneboer,” ARTslant, Jan 8, 2008. 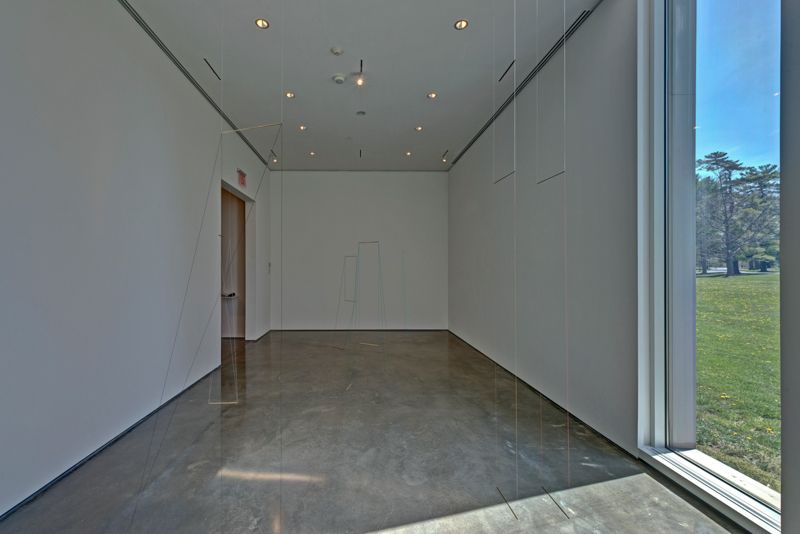 Cotter, Holland, “Art in Review: Aspects, Forms and Figures,” The New York Times, March 2, 2007. Jonah Groeneboer, Sayeed Jones, and Shelley Marlow, Adult Contemporary Reading Series, New York, NY. Herstory Inventory Panel Paricipant, The New York Public Library, New York, NY. Visiting Artist Lecture, Senior Studio Class, New York University, New York, NY.